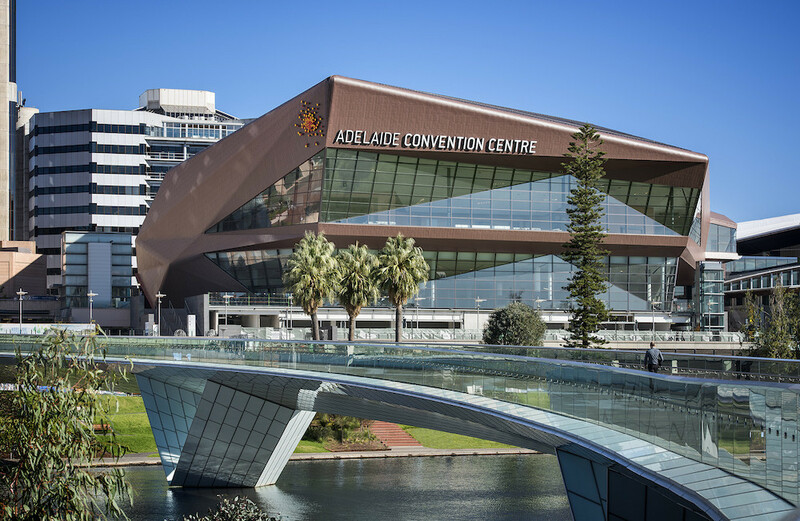 Representatives from the Commonwealth Games Federation (CGF) visited Adelaide and toured potential venues as the Australian city considers a potential bid for the 2026 Games. 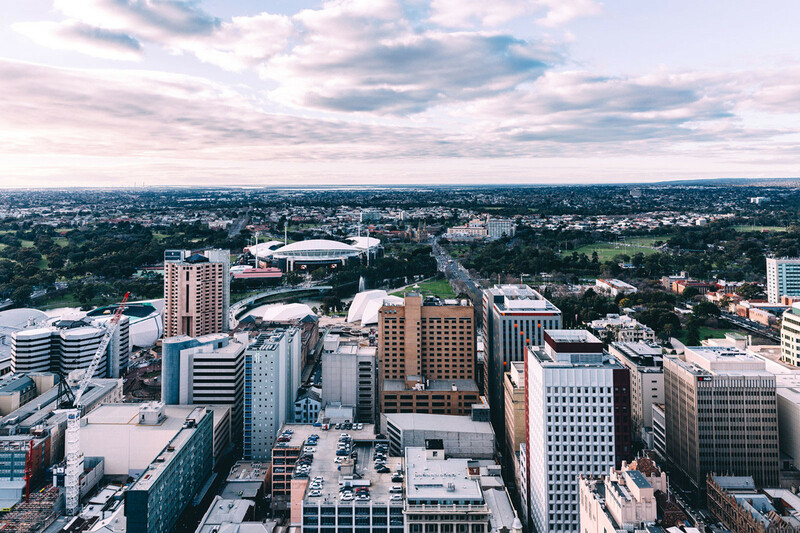 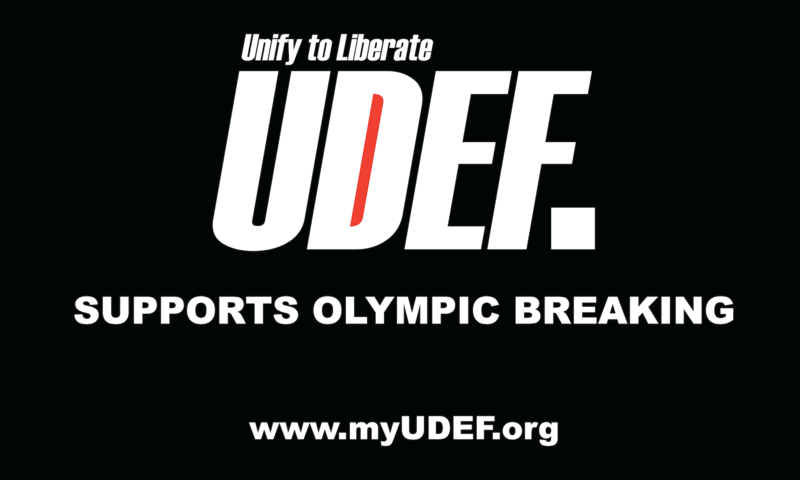 Adelaide appears to have stepped up its interest in hosting the 2026 Commonwealth Games after the Commonwealth Games Federation (CGF) confirmed a delegation will visit the city to discuss a South Australian bid next month. Adelaide Bowling Club has been named as the host of the 2019 and 2020 World Singles Champion of Champions events. 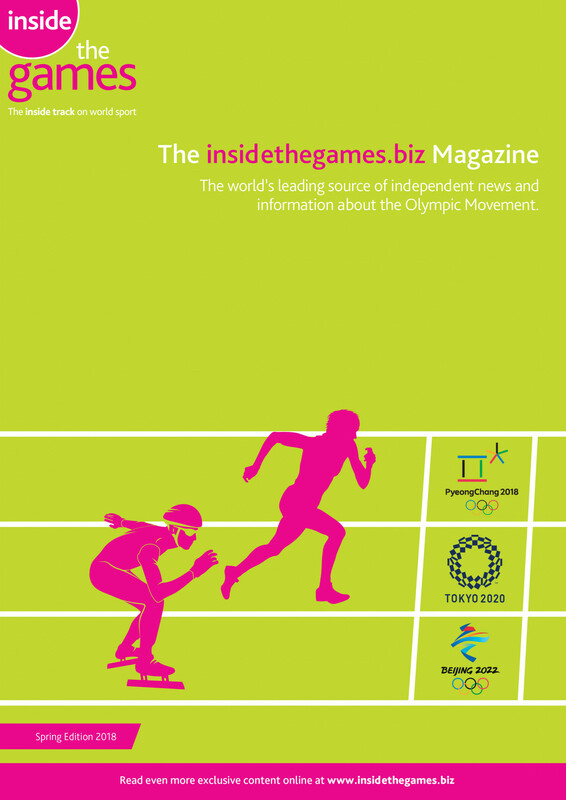 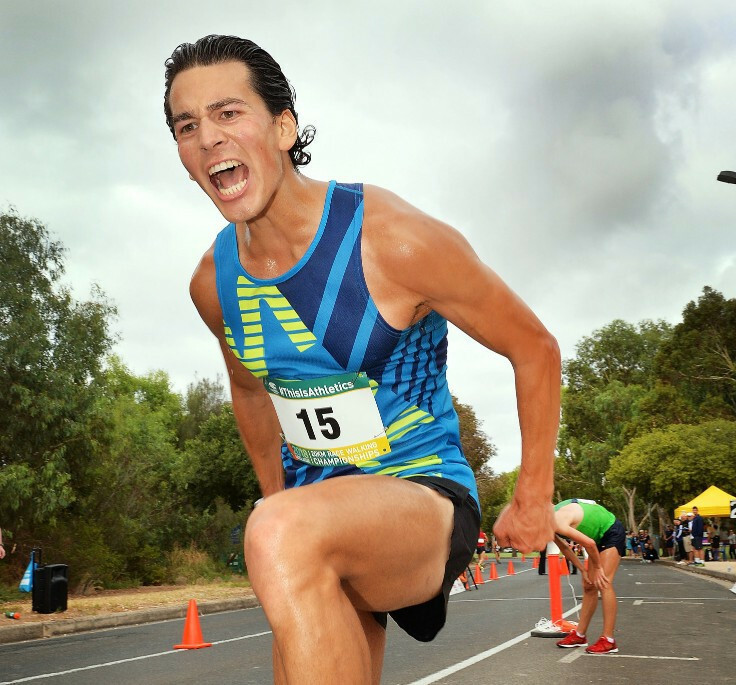 Sweden’s Perseus Karlström won the opening leg of the International Association of Athletics Federations (IAAF) Race Walking Challenge in Adelaide - the Oceania 20 kilometres Race Walk Champonships – by a single second from Lithuania’s Marius Žiūkas. 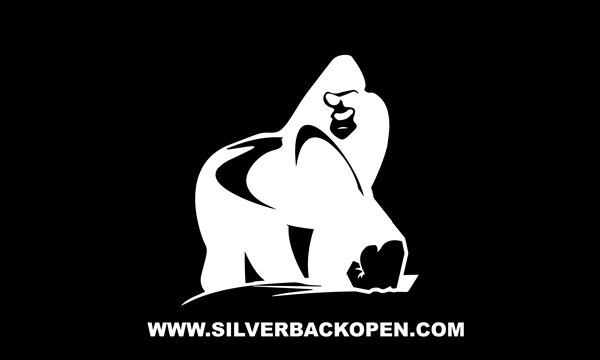 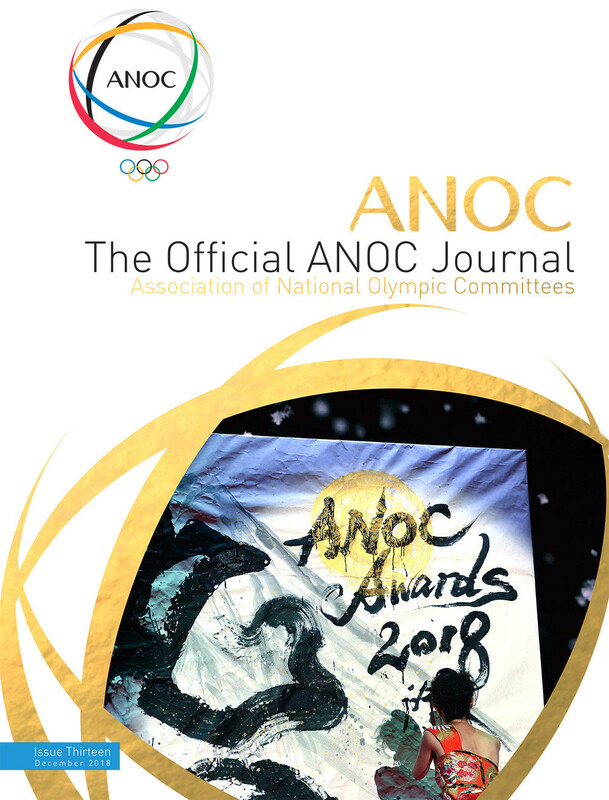 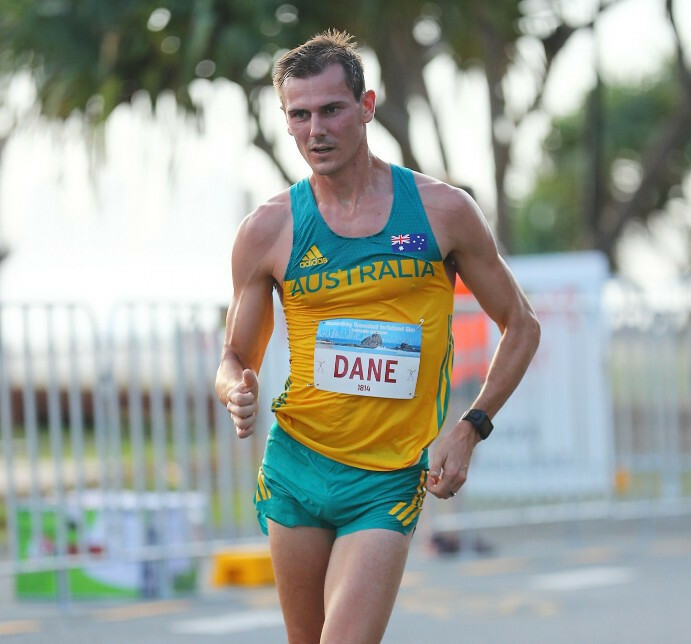 The Oceania Championships in Adelaide tomorrow will once again launch the International Association of Athletics Federations Race Walking Challenge - and Australia’s Olympic bronze medallists Dane Bird-Smith, will seek his fourth Oceania title. 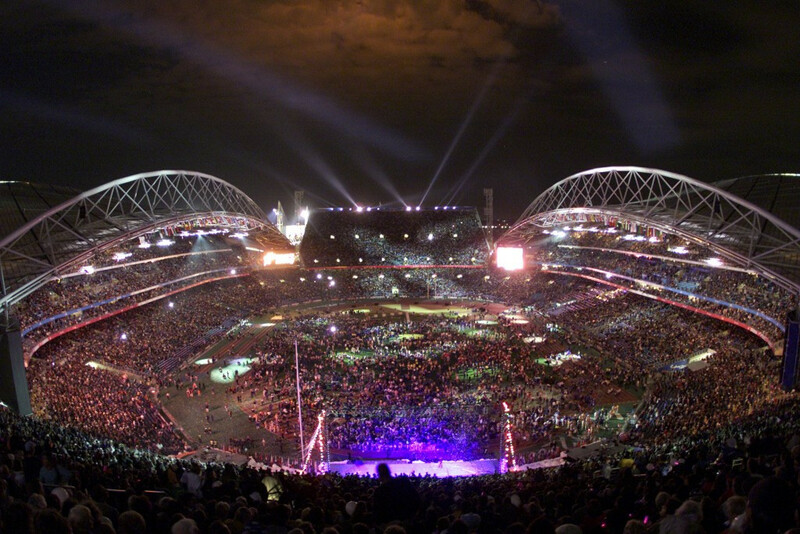 Sydney have launched plans to replace Durban as host of the 2022 Commonwealth Games, it has been revealed. 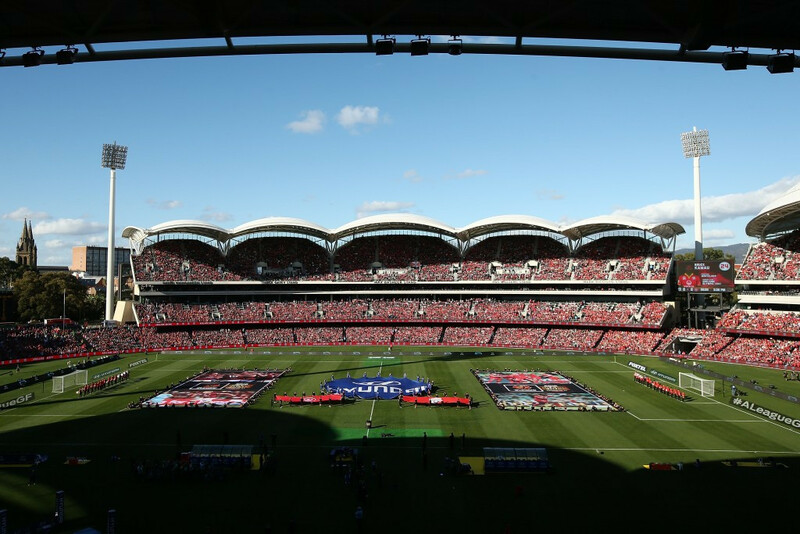 The Adelaide Oval will play host to the first day-night Ashes Test match between Australia and England during the 2017 to 2018 series, it has been announced. 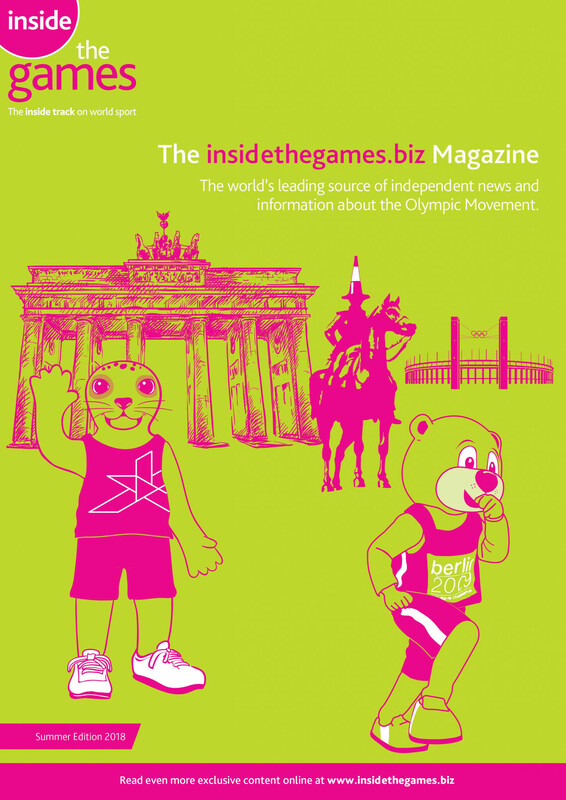 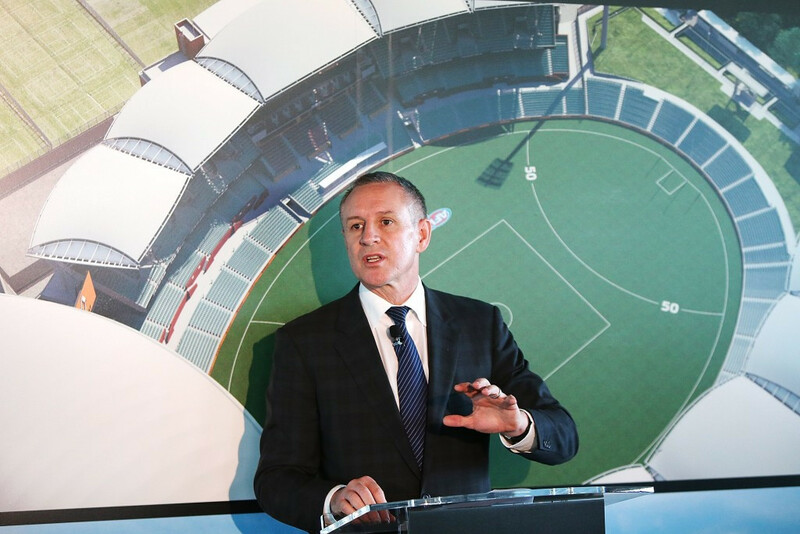 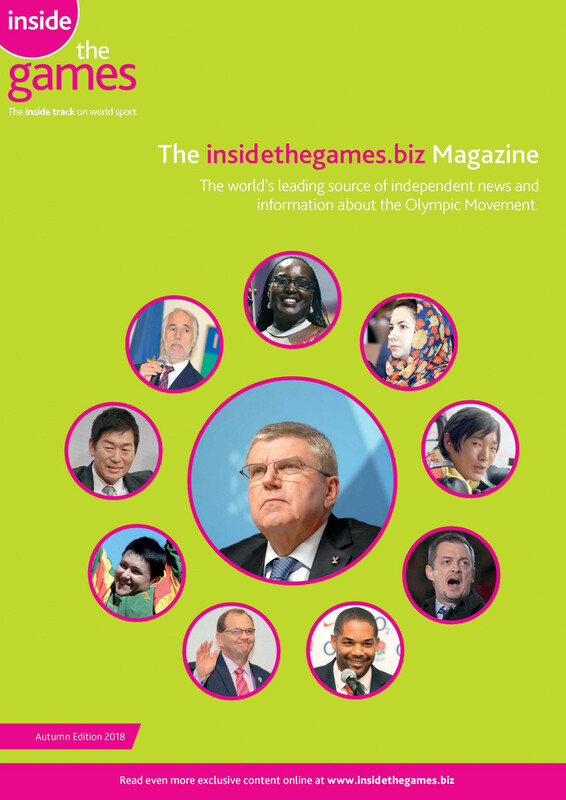 South Australia's Premier Jay Weatherill has reiterated his desire for the State to host the 2030 Commonwealth Games but stressed they will only launch a bid once they have fully explored the “potential costs and benefits”. 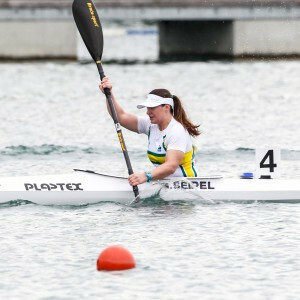 Australia’s Susan Seipel won the K1 500 metres and V1 500m events at the Oceania Canoe Sprint Championships in Adelaide today, taking her gold medal tally to four. 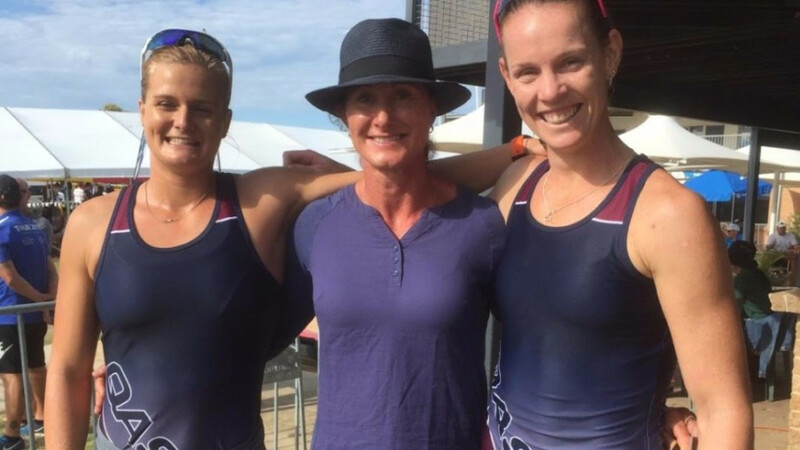 Alyssa Bull and Alyce Burnett moved to the brink of securing a place in Australia’s team for this year's Olympic Games at Rio de Janeiro after claiming victory in the women’s K2 500 metres final at the Oceania Canoe Sprint Championships in Adelaide. 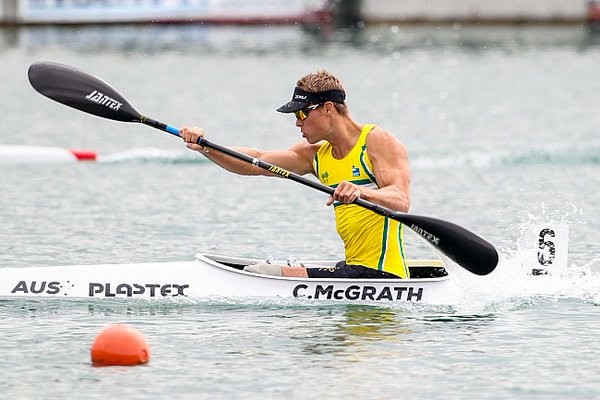 Australia’s Curtis McGrath and Amanda Reynolds edged closer to securing places at this year's Paralympic Games in Rio de Janeiro after winning selection trials at the Oceania Canoe Sprint Championships in Adelaide. 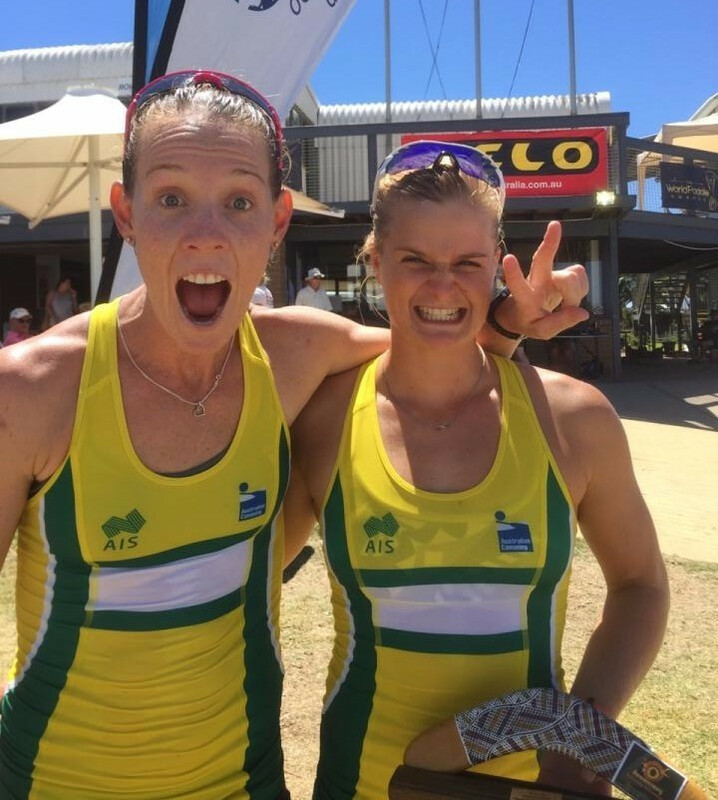 Australia's Alyssa Bull and Alyce Burnett rounded off a successful opening day of racing for the hosts at the Oceania Canoe Sprint Championships in Adelaide, securing two Olympic quotas with victory in their K2 500 metres heat.